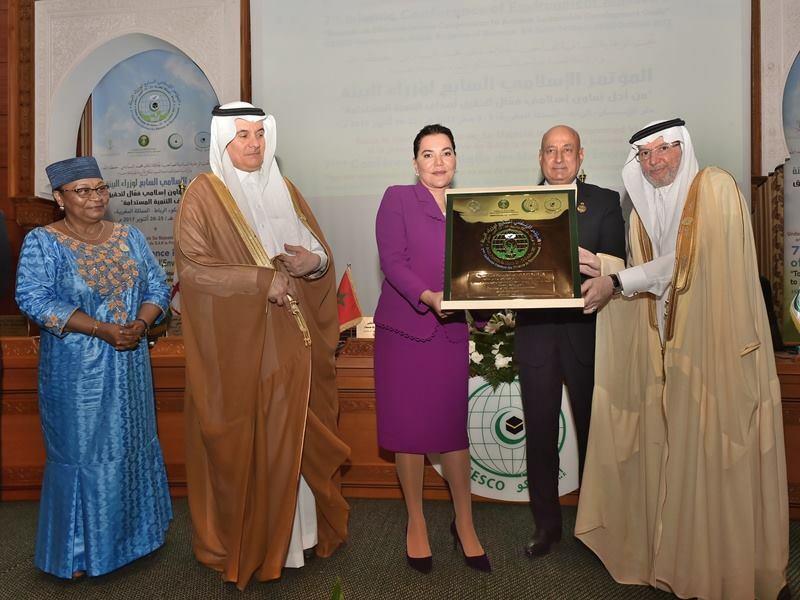 Rabat - Princess Lalla Hasnaa chaired on Wednesday the inaugural session of the 7th Islamic Conference of Environment Ministers, taking place October 25 and 26 in Rabat. 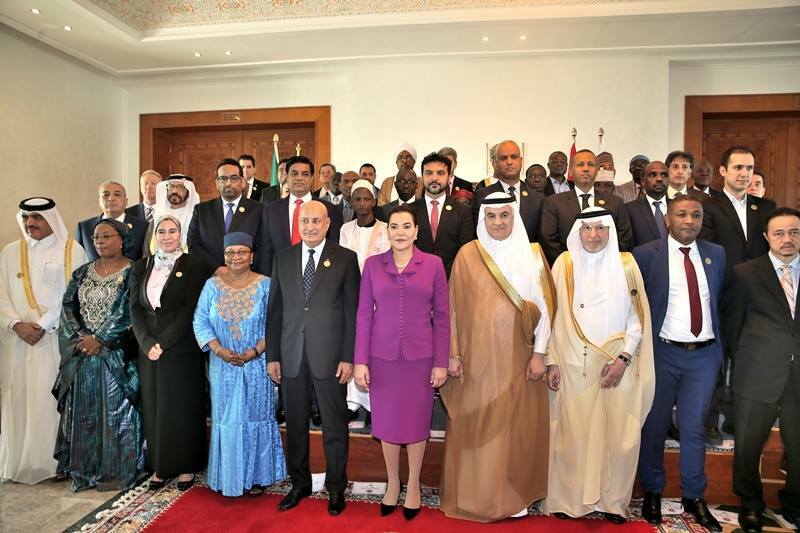 Rabat – Princess Lalla Hasnaa chaired on Wednesday the inaugural session of the 7th Islamic Conference of Environment Ministers, taking place October 25 and 26 in Rabat. 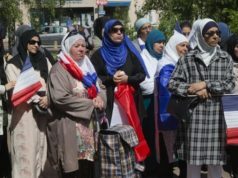 The two-day event was opened by a message addressed by King Mohammed VI, where he welcomed participants to Morocco, “Your home away from home.” The royal message was read out by Princess Lalla Hasnaaa, who is also the chairwoman of the Mohammed VI Foundation for Environment Protection. 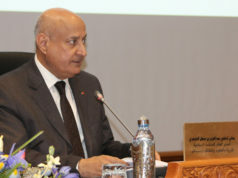 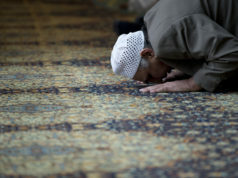 The conference has gathered together Islamic Environment ministers from the member states of the Organization of Islamic Cooperation (OIC) as well as representatives of regional and international organizations.